Can solar power pull Greece out of debt? 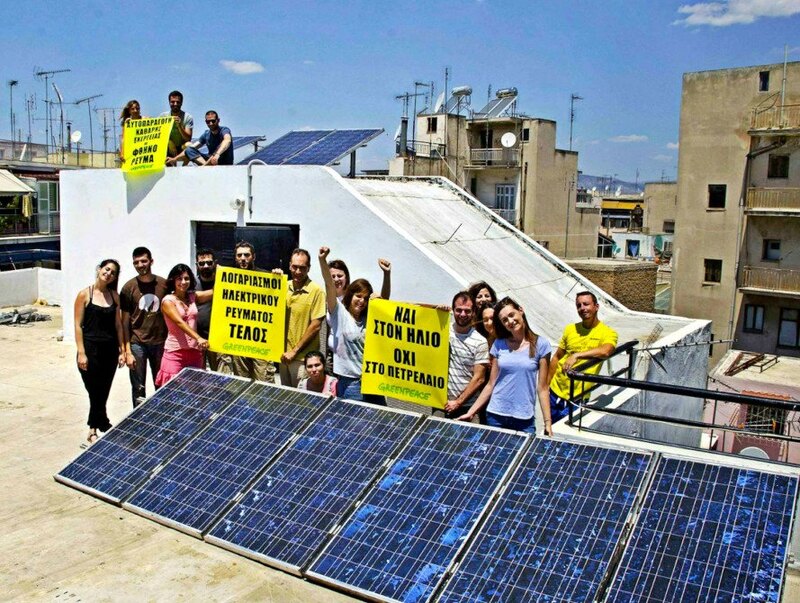 How one non-profit is trying to save Greece with... solar power? 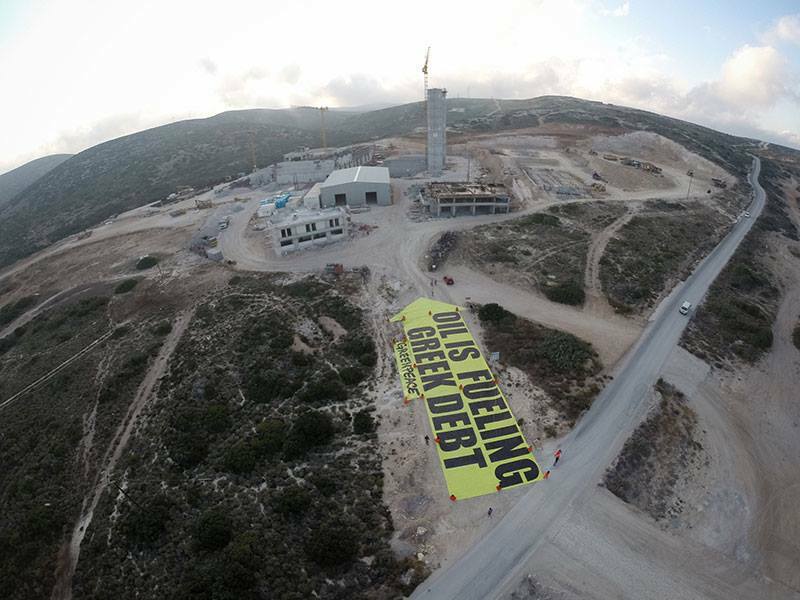 Greenpeace wants to pull Greece out of debt with solar power.